Professor Colin Smith, expert on genomics and how the science could lead to improved ways of combatting diseases has been invited to organise a Royal Society meeting with world leaders in the field. The prestigious Theo Murphy International Scientific meeting at Chicheley Hall on 5 – 6 March next year is entitled ‘Changing views of translation: from ribosome profiling to high resolution imaging of single molecules in vivo’. It will bring together senior and early career scientists from around the world to discuss how new technologies are providing novel insights into how cells function. Professor Smith is Professor of Functional Genomics in our school. He joined the university last year and is establishing a new genomics facility to investigate future potential for highlighting disease risk and revealing the genetic basis for human diseases. A ‘genome’ comprises the complete set of DNA molecules within each cell of an organism and in 2013 Professor Smith had his whole genome sequenced. He became the first person to donate his genome sequence under ‘open consent’ to the Personal Genome Project UK. 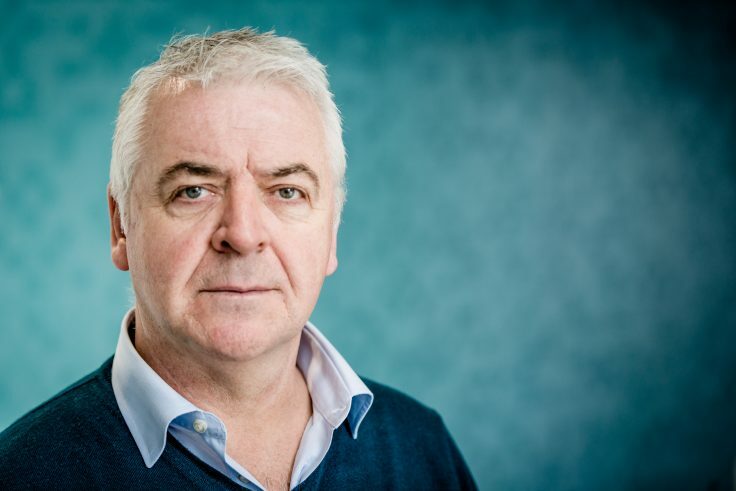 Genomics technologies have been at the heart of Professor Smith’s research for the past 15 years and he has been engaged in a range of interdisciplinary national and international collaborations, investigating antibiotic production by bacteria, human sleep and human nutrition.